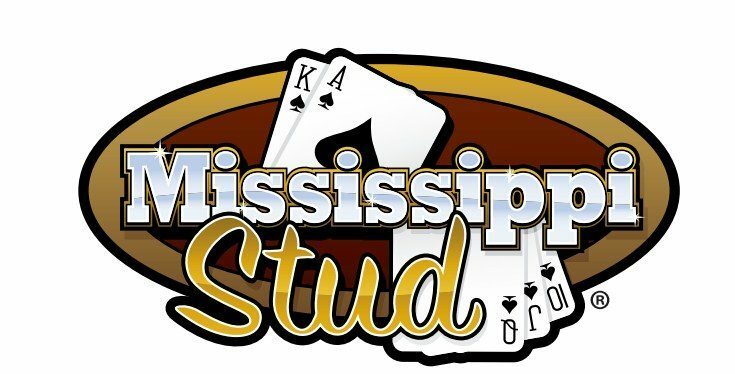 Mississippi Stud is an easy-to-learn and exciting five-card poker game. The top payout can reach $25,000. The player is dealt two cards, which are combined with three community cards to make a five-card hand. The player is not betting against the dealer and there is no qualifying hand to beat. Players may bet from one to three times their ante to stay in the hand and see the community cards revealed one at a time. Payouts start at a pair of jacks or better, however a pair of 6’s through 10’s is a push. This game also features an optional three-card bonus side bet which pays on a pair or better.